Albanian broadcaster RTSH has officially confirmed that Albania will indeed be competing in the Eurovision Song Contest 2018 in the Portuguese capital, Lisbon. Albania will once more be selecting their entry through long standing competition Festivali i Këngës. This will be the 56th edition of Festivali i Këngës, having been running annually since 1962 and is expected to be broadcast in December. In their 2003 edition they adapted the format whereby the winner of the competition would go on to represent Albania in the Eurovision Song Contest the following May. All competing entries as always will be performed in the traditional Albanian language for Festivali i Këngës. Once a winner has been selected, they will then have the option to work on the entry before it is presented on the Eurovision stage. The changes made could include whether or not it will remain in the original Albanian form or be translated into the English language or indeed another language for the Eurovision audience. 2013 was the last time the winning track was left in the Albanian language. 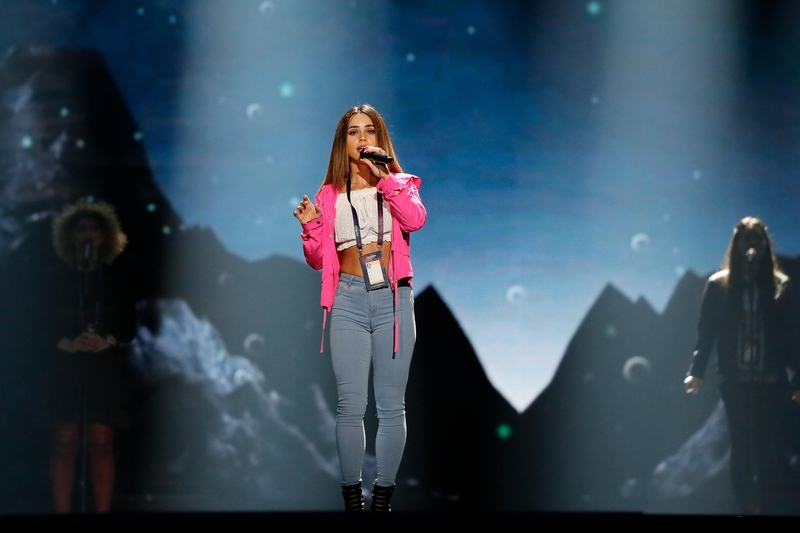 2017 however was less successful for Albania as they failed to qualify for the final with “World” by Lindita who finished the first semi final in Kyiv in 14th place with 76 Points. This was the second consecutive year that Albania has not made the Grand Final. Albania are one of 39 countries to so far confirm their participation for the Eurovision Song Contest 2018. This year is # 1 INIS NEZIRI with “Piedestal ” AMAZING !!! !